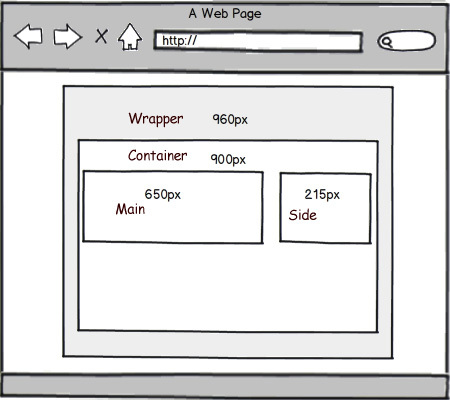 Responsive Web Design Formula – All Markup News. It's actually pretty easy with "the magic formula". Consider the following mock-up, let's start convert that to CSS, to create responsive fluid grid.